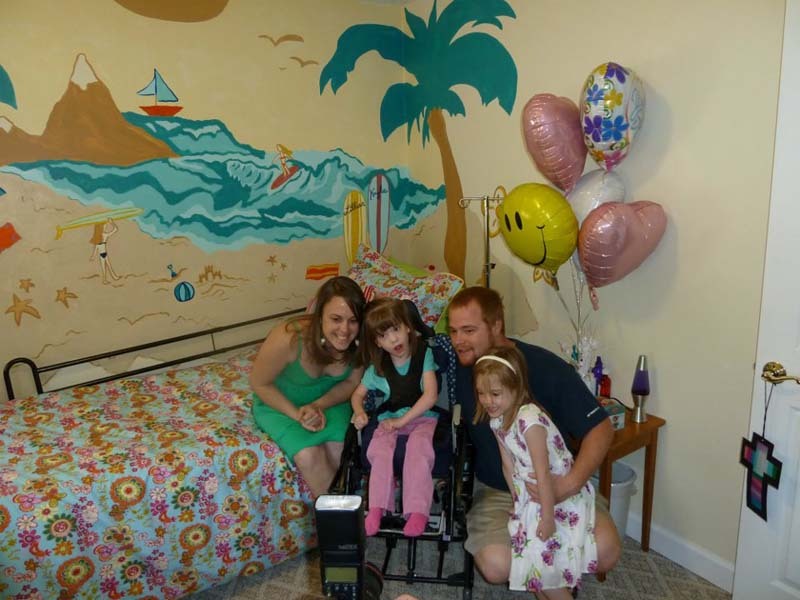 Lillian is a 5 year old with Cerebral Palsy-spastic quadriparesis. She is unable to walk or speak but you know that she understands by her beautiful smile. Lillian shares a room with her twin sister and seems to enjoy following her sister’s every move. 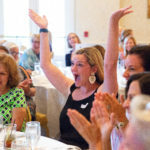 She waves her arms in excitement and nods her head in response to those around her. The girls’ bathroom is so tiny it was difficult for her parents to wheel Lillian into the tub area and still have room to maneuver to lift her into the tub. Welcome Home Angel removed the tub in the bath at the end of the hall and put in a beautiful tile shower stall that Lillian can easily be put into a shower seat. 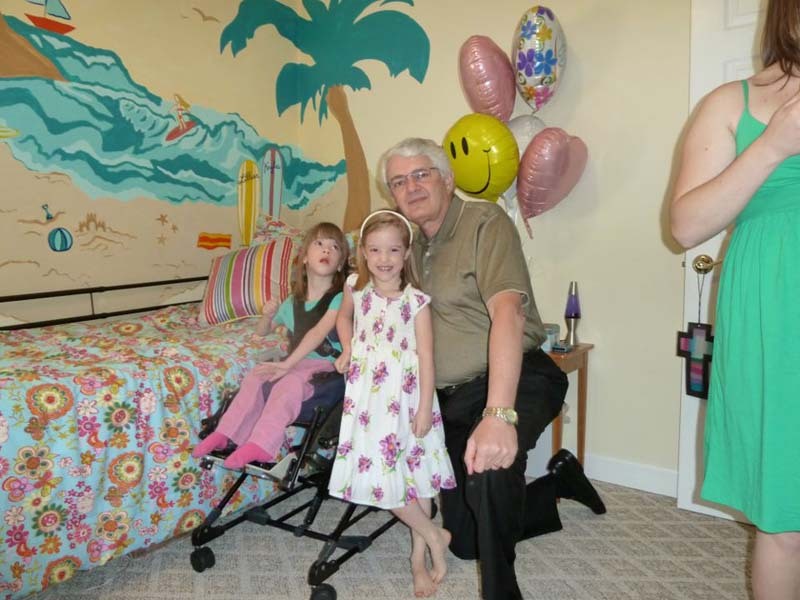 The girls’ both got new beds, a hospital bed for Lillian and a twin bed for her sister. They had been sleeping in very low to the floor youth beds which made it very hard on the parents to lift and care for Lillian. 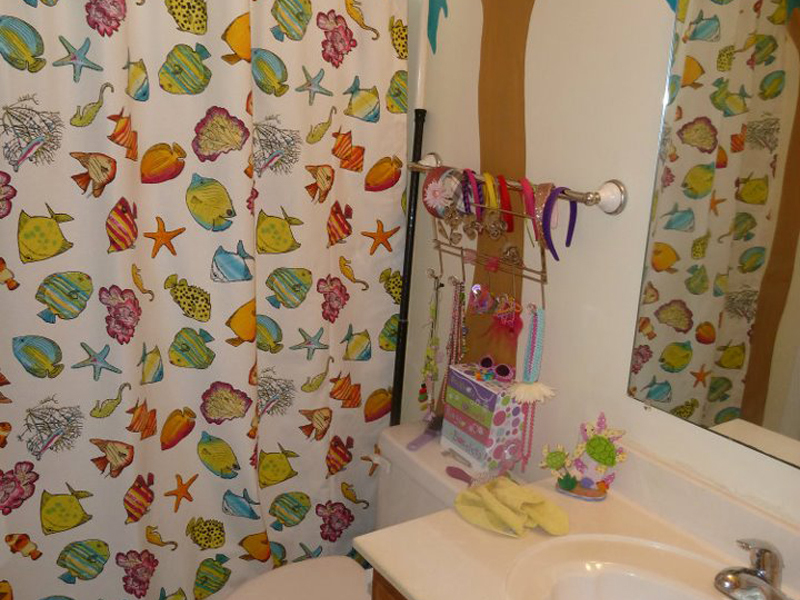 As the pictures show a beach scene mural was painted on the walls with bright and cheerful bedspreads and window treatment. 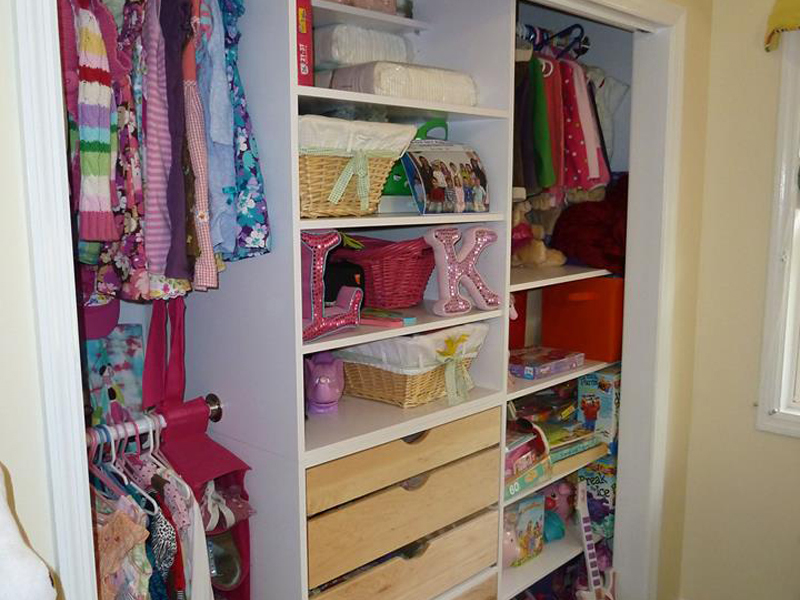 Since the bedroom is quite small a build-in closet/chest of drawers was built into the former closet area. 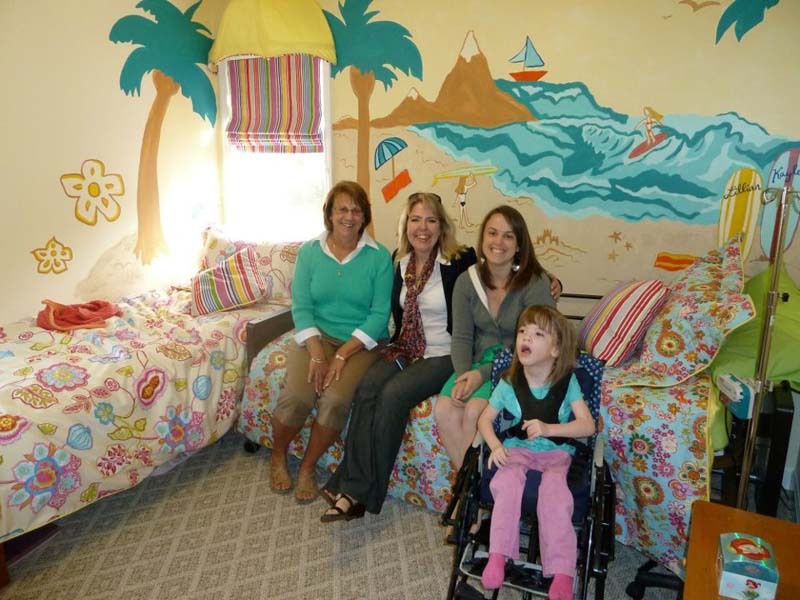 The room is not only functional but a bright and cheerful place for the girls to play. As of this writing the ramp has not been installed but a ramp will be placed in the front of the house very shortly to make Lillian’s entry much easier on everyone.